Each one of our technicians is expertly trained and given a thorough background check. All certified Day & Nite Pest Control technicians arrive in a clean uniform with our logo and name patch for easy identification. 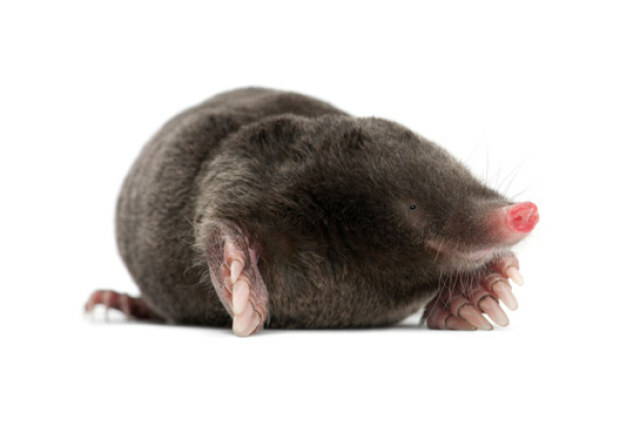 You can be certain that when you call Day & Nite Pest Control, you will receive the best service in the bay area. 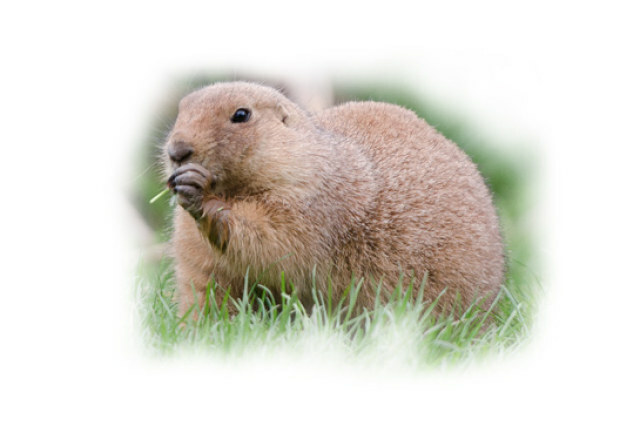 The Bay Area pest control technicians at Day & Nite Pest Control share over one hundred years of combined experience. They are licensed and certified with ongoing education to provide the safest, most effective pest control service available. 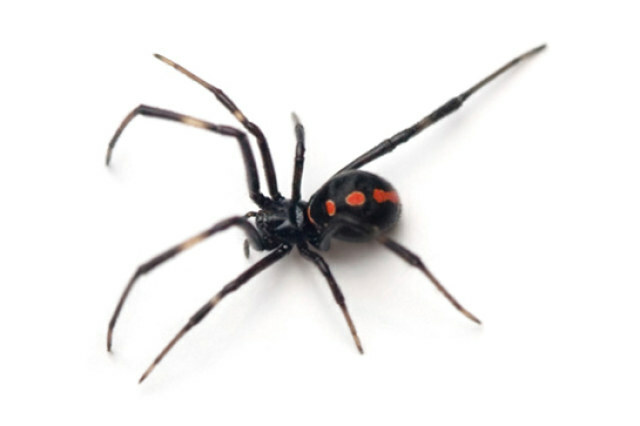 We are 100% confident in their abilities to handle any pest situation. 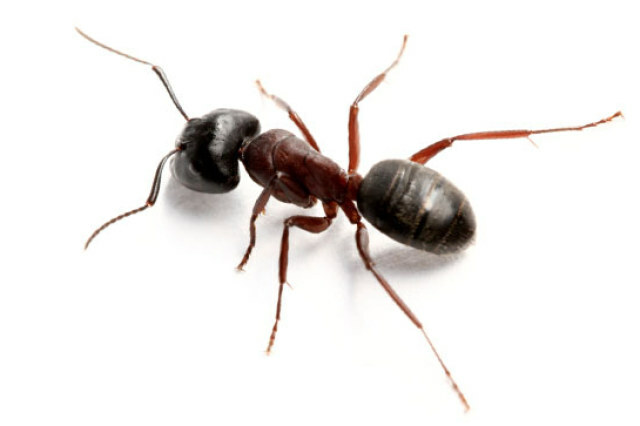 Knowledge and experience aren’t the only ingredients for great pest control service. The long term, trusting relationships we have build with our clients are our greatest weapons against pests. The better we know our customers and their needs, the more effective we are at keeping their properties free of harmful invaders. Family Owned and Operated since 1975. Day & Nite Pest Control has been protecting the bay area for 38 years and during that time we’ve built a reputation for reliability and unmatched quality in customer service. Our technicians are long-term employees who offer professional service with a personal touch. They will handle any problem, big or small. Additionally, once a technician is assigned to your home for a scheduled service, we will do our best to have that same, reliable technician who knows you, your family and home. 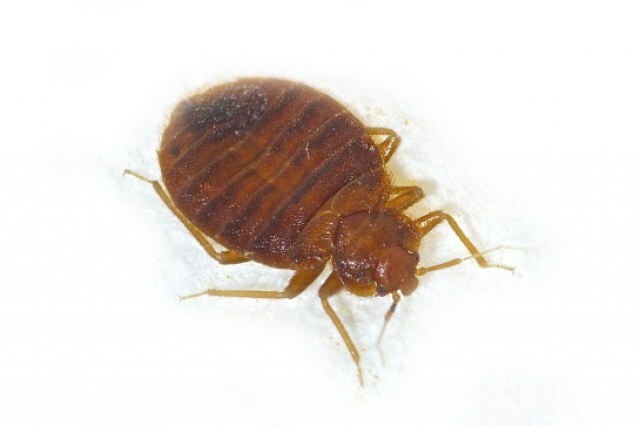 Pests are annoying, they show up at the most inopportune times, and once they’ve made your house their home, they can be very difficult to get rid of. That’s why Day and Nite Pest Control technicians are expertly-trained with state-of-the-art-equipment and quality the bay area can rely on. At Day and Nite Pest Control, we offer a variety of service plans to fit the needs of your pest problem. A treatment plan involving monthly, every-other-month or quarterly services can be designed to fit your needs and schedule. Hey, and if you need just a one-time service we have offer that too! After having ants join in all my meals, these guys have finally fixed the problem...professional and fast! Day & Nite Pest Control was a very professional and prompt Company. I would recommend them to friends and family. They were very informative with my questions about safety to my pets. Very considerate to my needs. Thank God for Day & Nite! I called them Tuesday afternoon and was able to get an appointment for Wednesday morning. My appt window was between 8 and 10, and Jerry arrived by 8:20. He was very friendly, able to quickly identify the gross bugs I had discovered, and did a good job spraying. He was also able to recommend some things for us to do to prevent the bugs from coming back. Great service! 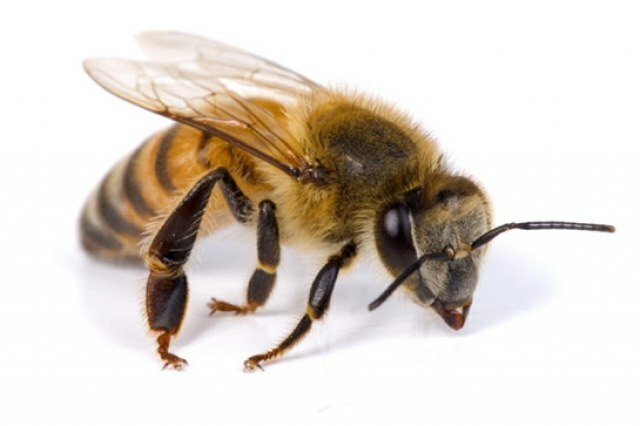 Our bay area pest control programs and services will have your home or business pest-free quickly. 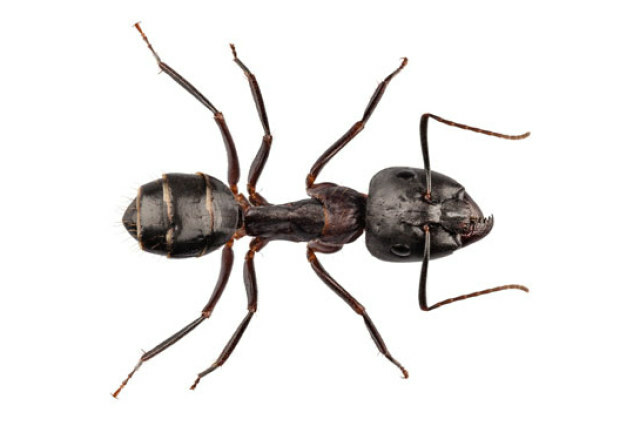 Some of the pests we treat include: ants, carpet beetle, american cockroach, german cockroach, oriental cockroach, earwig, flea, house mouse, roof rat, sewer rat, silverfish, sowbug or pillbug, spider and brown dog tick. 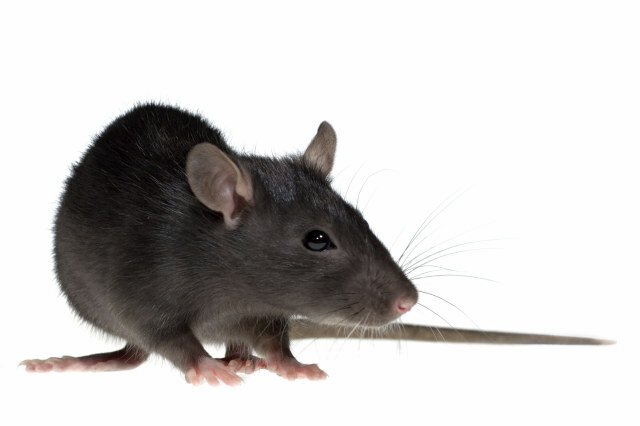 When establishing your business, the last customers you expect to welcome are rats, cockroaches, pantry pests, mice, fleas or any other pests! 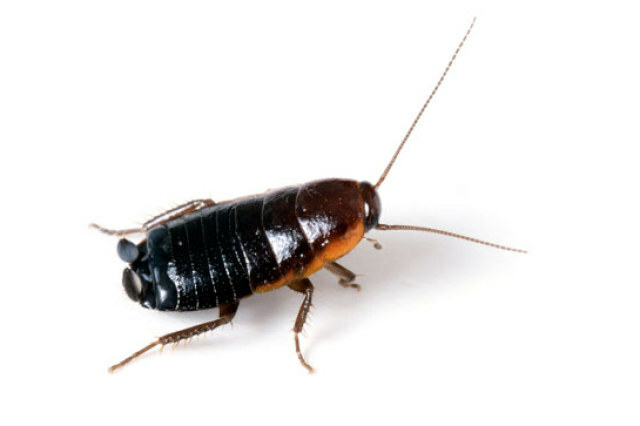 From office buildings, hotels, restaurants, and retail stores, Day & Nite Pest Control can provide you with the best bay area pest control services available. 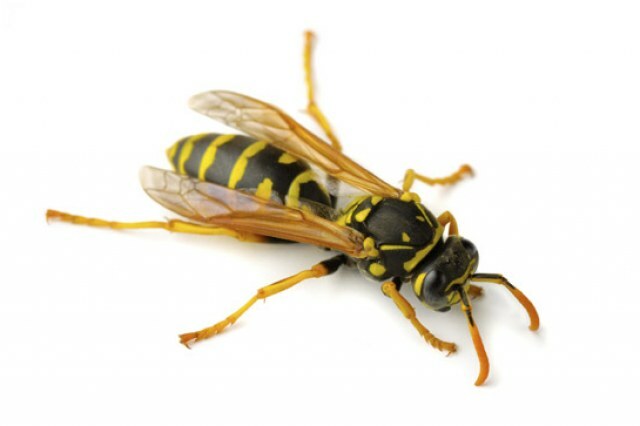 Pests in your home are not just an annoyance, but can pose serious health problems as well. 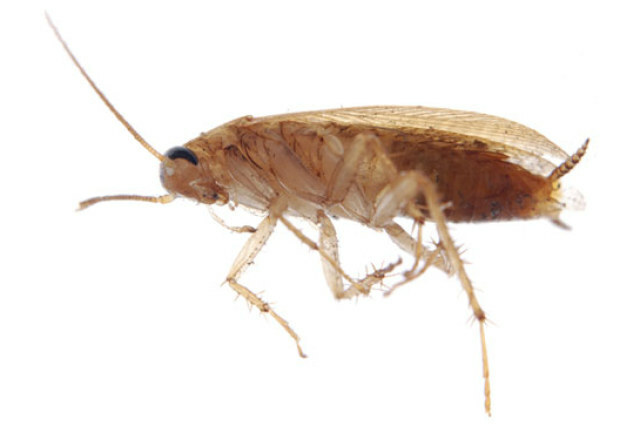 The Day and Nite Pest Control exterminators are highly qualified to diagnose the exact pest control problem that you may have and design a program to rid your home of the problem. 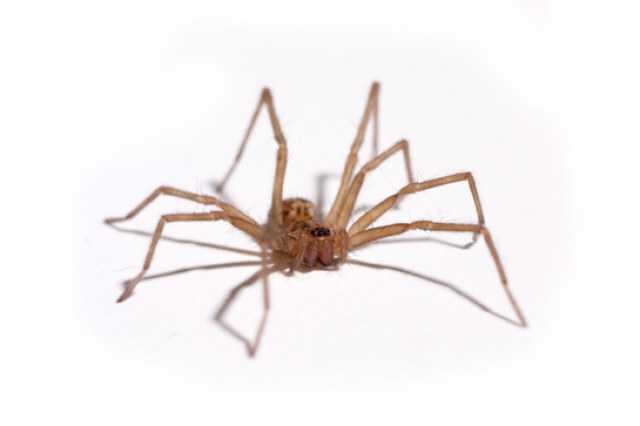 Whether you own or rent a home, condo, or town home, we have residential services tailored to your pest control needs. 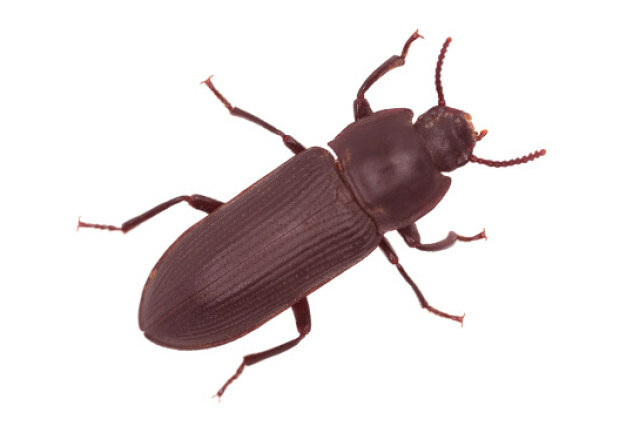 Day & Nite Pest Control has a staff of certified pest control technicians ready to tackle any residential pest control problem that you may have. If you can’t identify your pest from those pictured below, call 1-800-DAY-NITE or e-mail us for a positive identification. Day & Nite Pest Control has one of the finest track records in the industry. A business doesn’t stay long unless it has exceptional customer service combined with effective solutions. 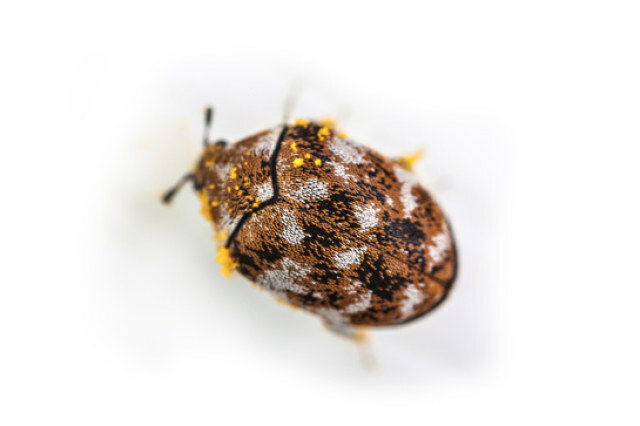 Whatever the nature of your pest problem, our trained, experienced technicians will formulate a pest control routine that lets you focus on life and take back your territory. 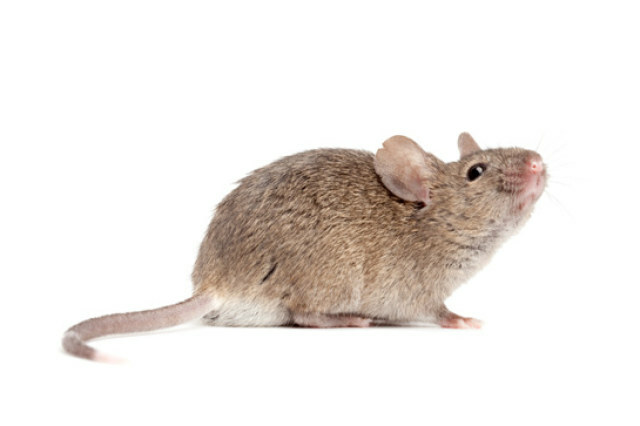 Day & Nite Pest Control prides itself on building trusting relationships with clients. It’s one of the reasons a majority of our Bay Area clients are referrals. Schedule a one time service or maintenance appointment today! We currently service Alameda, Contra Costa, Santa Clara, San Mateo & Solano Counties. We’d love to consult about your project or simply talk bugs. So either fill out the form or pick up the phone!